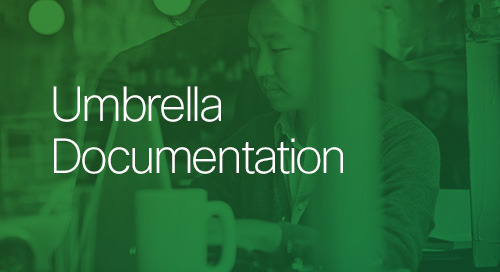 Advanced docs for Umbrella components, including integrations, SAML, log management and the Intelligent Proxy. 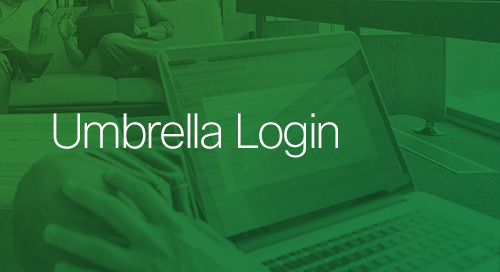 Log in to your Umbrella dashboard here. 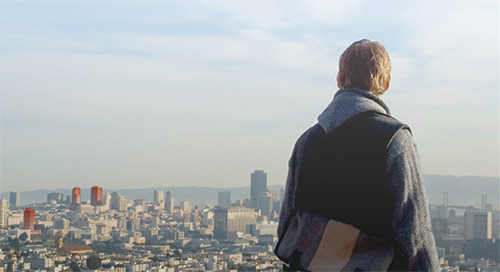 Get inside the mind of an attacker. 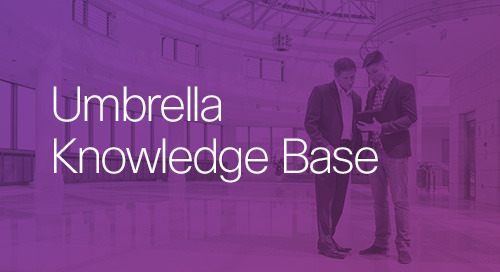 Understand current attacker behavior and explore how Cisco Security products and services can help keep you safe. 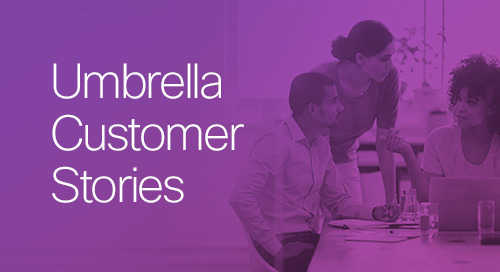 Read case studies on why our customers entrust their brand to Cisco Umbrella. 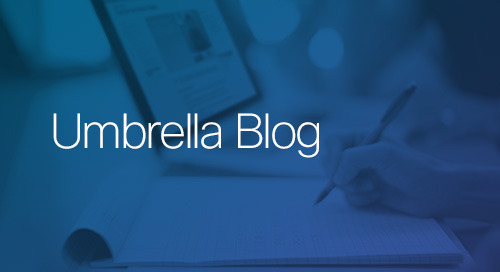 The latest news on security, technology trends & more. 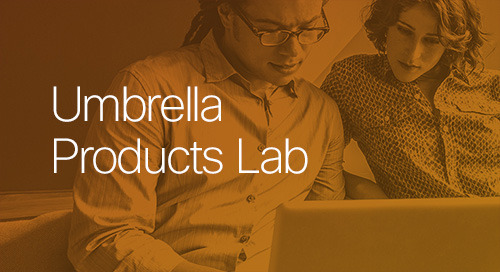 By joining the Products Lab, you'll immediately get access to a community that's involved in all of our exciting product changes. 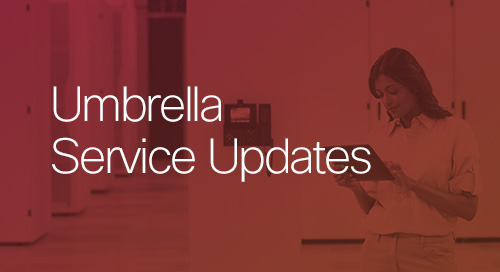 FAQs and troubleshooting steps for all Umbrella components.